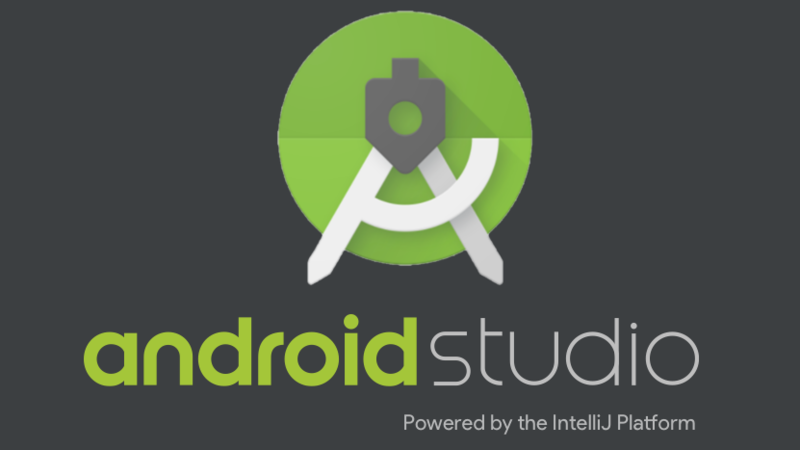 It's coming up on two years now since Google first introduced the idea of Android Instant Apps. 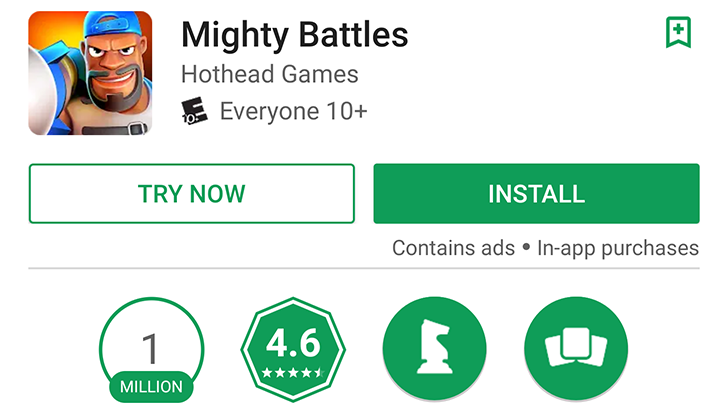 Instead of users having to download and install a full app prior to using it, Instant Apps allowed developers to give users a way to jump right into app screens and start interacting with them, as easily as if they'd clicked a link to a webpage. 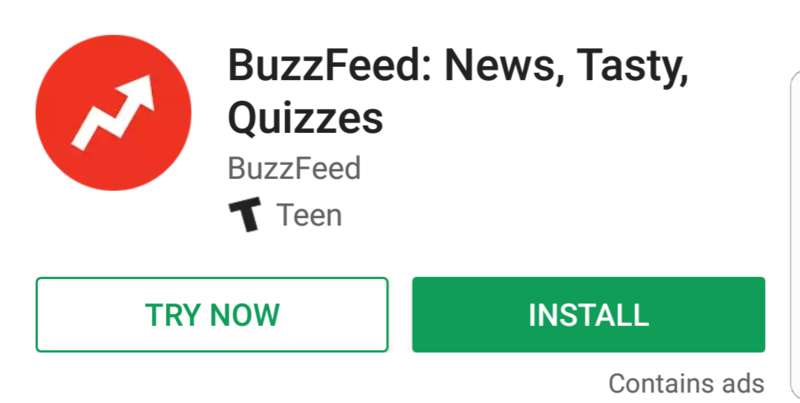 Not only did that let you get things done faster, but also served as some smart advertising for devs; if a user liked what they saw with Instant Apps, they might consider downloading and installing the full thing. The road to Instant Apps has been a long and tedious one. After being announced at I/O 2016 (yes, more than a year ago), they only began testing at the start of 2017, were opened to devs at I/O this year, and started properly rolling then to reach more than 500 Million devices in August. 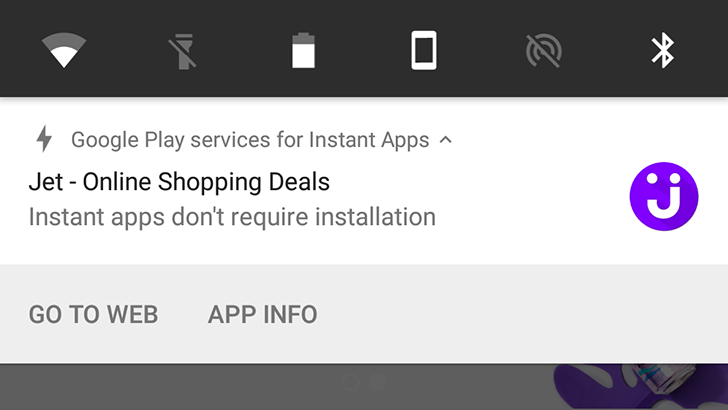 One component was still missing though from the Instant Apps experience: a way to try an Instant App on the Play Store without downloading it first. That's what we're here to talk about. The "Try Now" button was announced as part of a large post about new Play Console features on the Google Developers Blog, but it's not yet showing up for everyone. Instant Apps were first announced over a year ago at Google I/O 2016. Put simply, when tapping on search results from a supported site, a minimal version of the site's app would quickly install and immediately display the content. For example, tapping on a Vimeo link would open the Vimeo app and the video would start playing.